What does our Maker expect of us? Has He ever made it crystal clear? He gave us instructions (His Torah) at Mt. Sinai which He called Heaven and Earth as witnesses to. 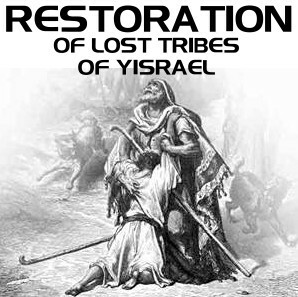 Replacement Theology has claimed they were “done away”, and a “NEW” Covenant is now here. The same Ten Commandments which were written in stone tablets is now written upon human hearts. That is done only by the Mediator’s finger, Yahusha ha’Mashiak. Without the Torah, love is impossible. 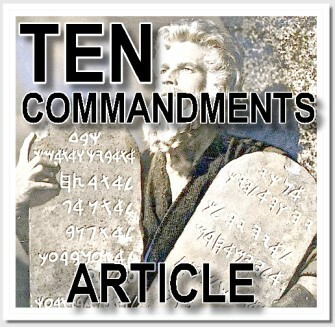 Download this article, and also the Ten Commandments insert. You will see the Covenant in original Hebrew and English.